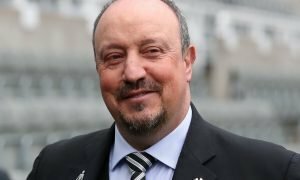 Damning verdict: 390-app Geordie does not deserve Newcastle United - Opinion | The Transfer Tavern | News, breakdown and analysis on all things football! News is circulating that Shola Ameobi, who made 390 appearances for his hometown club per Transfermarkt, could be offered a coaching role as part of the new academy setup at Newcastle in the near future, and it has raised some interesting questions for Toon fans. 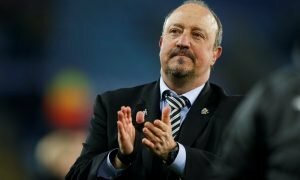 The Newcastle Chronicle claim that the new role, due to commence at the start of next season, would be one of three positions to be filled, namely Loan coordinator, Under-23 manager, or assistant academy coach. The club could see Shola as a suitable candidate due to his previous work with the youth teams, as well as having an integral role with the Newcastle United Foundation and the fact that he came through those very youth ranks himself. 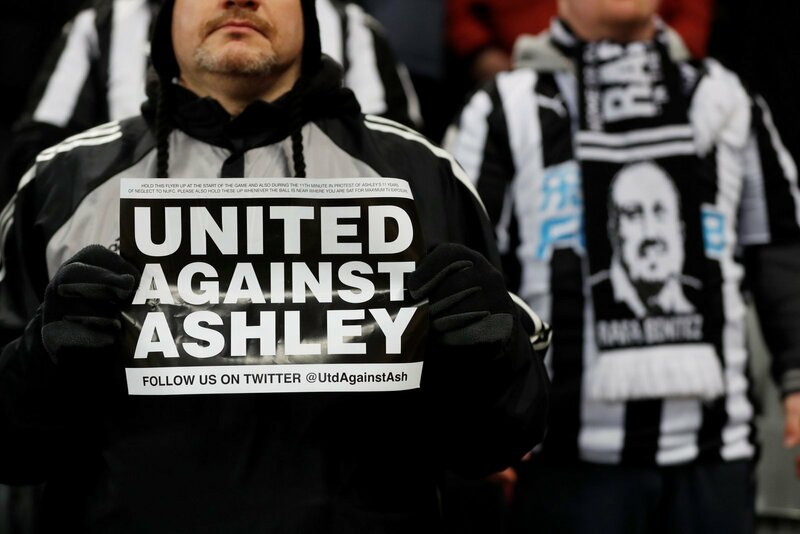 But some Newcastle fans are taking a more cynical view of the situation. Any potential job for Shola at St James’ Park, could be seen as yet another example of Mike Ashley’s reputation as giving ‘jobs to the boys’ following the former Newcastle player’s gushing comments in defence of the much-maligned owner, and his running of the club, when he appeared as a studio guest for a live game on Sky Sports earlier in the season. 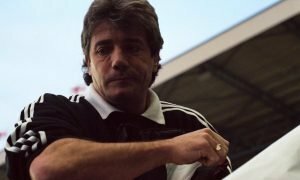 It has been alleged in the past that Ashley is prone to repay those who play to his ego in public, as was seen to be the case when he employed known friends, Joe Kinnear and Dennis Wise, in prominent roles at the club. The latter, of course, is public enemy number one with Magpies fans, after his staunch defence of Ashley throughout the season, and if initial comments on the Ameobi rumours are anything to go by, then the former striker may well be given the same treatment. It is precisely this ‘you scratch my back and I’ll scratch yours’ running of Newcastle United that makes Ashley such a despised figure on Tyneside. The only way to bring success to a football club, is to employ the best person for the job in any, and every, role at a club. If those in charge of personnel hiring at Newcastle United think that Ameobi is the best person to be involved with the development of young players, then they simply have not been looking hard enough. If Ashley is not going to sell the club, then the least he can do is get the appointments while he is here right. Finding jobs for those who speak highly of him is not the right way to go, and it will be a very shallow talent pool he is fishing out of, if he continues along those lines.